Serendipity | Listen Free on Castbox. In this episode of Serendipity, we feature the winners of the 2017 Sarah Awards. We start off with our second place winner, The Truth's "Man in the Barn" by Jonathan MItchell and Louis Kornfield. Then we'll hear our first place winner, Gimlet's "Homecoming", by Eli Horowitz. Serendipity is the monthly podcast of The Sarah Awards, an initiative of Sarah Lawrence College and supported by KCRW's Independent Producer Project. The Sarah Awards celebrates radio drama for the 21st century. Check us out at thesarahawards.com. Follow us on Twitter @thesarahawards. In this episode of Serendipity, we feature the Honorable Mention and Third Place Winner of the 2017 Sarah Awards. We present the audio musical "Wait, Wait, Don't Kill Me" by Dave Holstein and Alan Schmuckler of Wondery's Secrets, Crimes and Audiotapes. Then we'll hear "Randy's Mema Died" by Andrea Silenzi of Panoply's Why oh Why podcast.Serendipity is the monthly podcast of The Sarah Awards, an initiative of Sarah Lawrence College and supported by KCRW's Independent Producer Project. The Sarah Awards celebrates radio drama for the 21st century. Check us out at thesarahawards.com. Follow us on Twitter @thesarahawards. In this episode of Serendipity, we feature two of the winners of the 2017 Sarah Awards. This episode features Best New Artist “An Occurrence at B.E. Investments” by Andrew Wardlaw and a segment from The Sarah’s Sarah Award winner “Black & Blue” by Judith Kampfner.Serendipity is the monthly podcast of The Sarah Awards, an initiative of Sarah Lawrence College and supported by KCRW's Independent Producer Project. The Sarah Awards celebrates radio drama for the 21st century. Check us out at thesarahwards.com. There, you can listen to inspiring works, learn how to make audio fiction of your own, and take part in the revolution. Follow us on Twitter @TheSarahAwards. In this episode of Serendipity, we feature a series called "The Outer Reach" by Nick White. Check out "The Outer Reach" at theouterreach.com and listen on Howl.Serendipity is the monthly podcast of The Sarah Awards, an initiative of Sarah Lawrence College and supported by KCRW's Independent Producer Project. The Sarah Awards celebrates radio drama for the 21st century. Check us out at thesarahwards.com. There, you can listen to inspiring works, learn how to make audio fiction of your own, and take part in the revolution. Follow us on Twitter @TheSarahAwards. In this episode of Serendipity, we play 5 of the 10 finalists for our 2016 Very, Very, Short, Short Stories Contest. 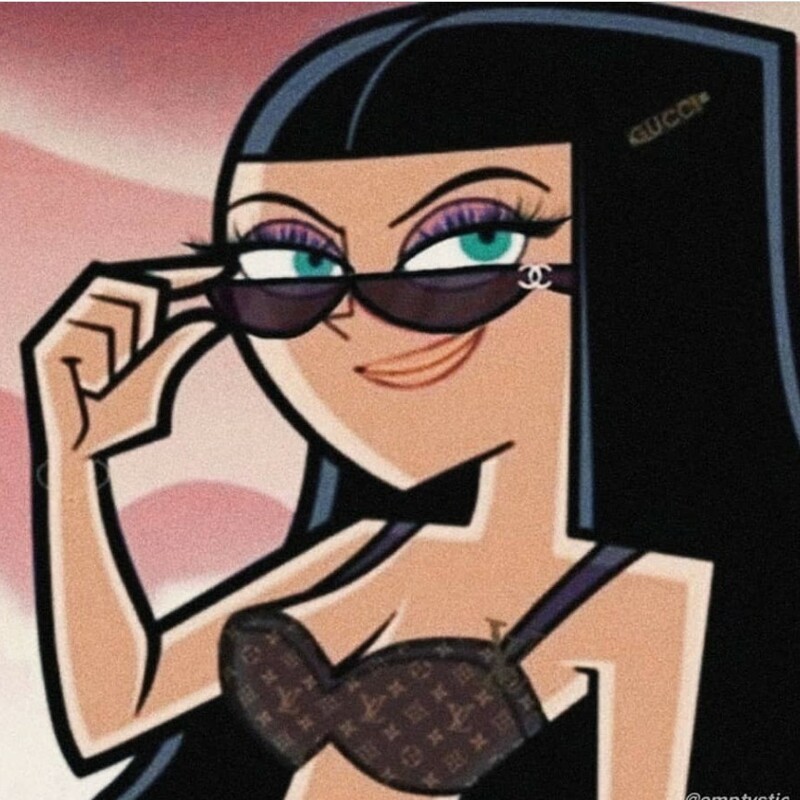 Featuring: "Hey Mark" by Benjamin Frisch, "Louie Was Murdered" by Ramon Taylor, "The Return of Bambi" by Wederick de Backer, "Saint Augustina" by Kevin Tidmarsch, and "Listen to Me" by Kelly Prime.Serendipity is the monthly podcast of The Sarah Awards, an initiative of Sarah Lawrence College and supported by KCRW's Independent Producer Project. The Sarah Awards celebrates radio drama for the 21st century. Check us out at thesarahwards.com. There, you can listen to inspiring works, learn how to make audio fiction of your own, and take part in the revolution. Follow us on Twitter @TheSarahAwards. In this episode of Serendipity, we play 5 of the 10 finalists for our 2016 Very, Very, Short, Short Stories Contest. Featuring: "Bitterly Cold" by David Garland, "The Staging Area" by Jason Gots, "Noir" by Pa Ying Vang, "#blessed" by Jackie Heltz, and "Blinking" by La Cosa Preziosa. 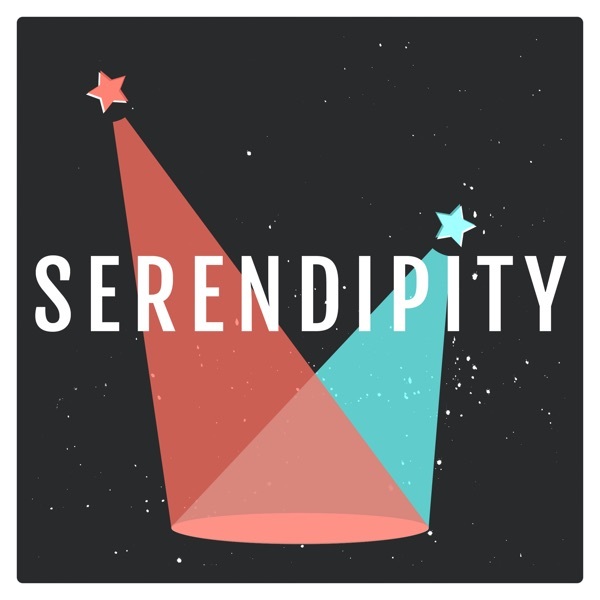 Serendipity is the monthly podcast of The Sarah Awards, an initiative of Sarah Lawrence College and supported by KCRW's Independent Producer Project. The Sarah Awards celebrates radio drama for the 21st century. Check us out at thesarahwards.com. There, you can listen to inspiring works, learn how to make audio fiction of your own, and take part in the revolution. Follow us on Twitter @TheSarahAwards. In this episode of Serendipity, our friend Arthur almost eats our SD card. We also feature the piece "Field Guide" written and produced by Rikke Houd. The story was originally broadcast on the BBC podcast Short Cuts which is a Falling Tree Productions. Serendipity is the monthly podcast of The Sarah Awards, an initiative of Sarah Lawrence College and supported by KCRW's Independent Producer Project. The Sarah Awards celebrates radio drama for the 21st century. Check us out at thesarahwards.com. There, you can listen to inspiring works, learn how to make audio fiction of your own, and take part in the revolution. Follow us on Twitter @TheSarahAwards. In this episode of Serendipity, we talk across the ocean with Chris Brookes about his piece "The Bannerman Quartet." The story takes place in Bannerman Park on the remote coast of Newfoundland, Canada. We follow the stories of four characters, each in a state of crisis. If you're in Bannerman Park, you can download the app and walk with the characters throughout their journey. Serendipity is the monthly podcast of The Sarah Awards, an initiative of Sarah Lawrence College and supported by KCRW's Independent Producer Project. The Sarah Awards celebrates radio drama for the 21st century. Check us out at thesarahwards.com. There, you can listen to inspiring works, learn how to make audio fiction of your own, and take part in the revolution. Follow us on Twitter @TheSarahAwards. In this episode of Serendipity, Ann and Martin ring in the new season with the piece "Kenneth and Miriam." The story was written and produced by David Weinberg. David also has a podcast called Random Tape.Serendipity is the monthly podcast of The Sarah Awards, an initiative of Sarah Lawrence College and supported by KCRW's Independent Producer Project. The Sarah Awards celebrates radio drama for the 21st century. Check us out at thesarahwards.com. There, you can listen to inspiring works, learn how to make audio fiction of your own, and take part in the revolution. Follow us on Twitter @TheSarahAwards. what is this? just repeating sentences?